Dell has recently been going through a tough time. 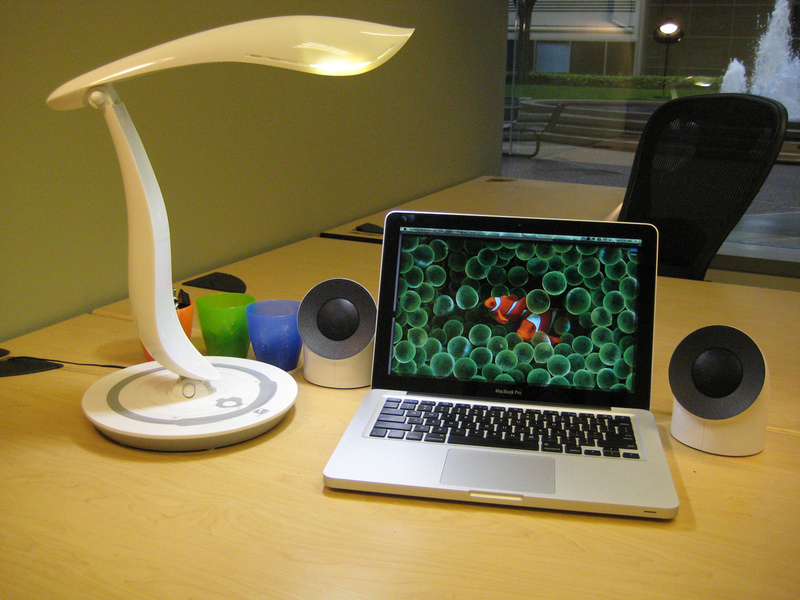 Where personal computers are no longer the big business in technology, this $24 billion deal to take it private will be an important move to remake itself. The buyout, which many consider as a huge gamble, would be the biggest by far since the days of the recession. Fifteen years ago, Dell made enormous profits from selling customized PCs directly to customers. Six years ago, it was the world’s leading maker of personal computers. Today, it is in third place, behind Hewlett-Packard and Lenovo, and falling. Moreover, even in the server business, bigger players like Google and Facebook are making their own systems cheaply where are small and medium scale businesses are moving to cloud services. The greater problem in this segment is the pressure on profit margins. Shaw Wu, an analyst with Sterne Agee, estimates operating margins on servers, once about 15 percent, are now “in the high single digits, compared with the mid-single digits for PCs.” It is likely that servers will soon have PC-like margins, he said. 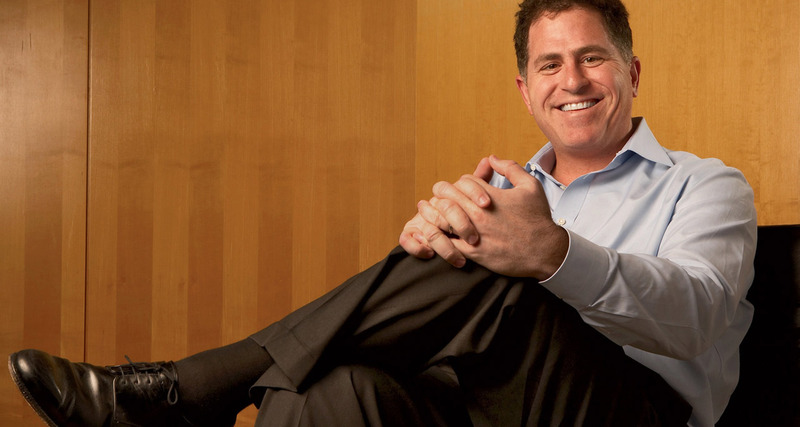 Michael S. Dell is betting his stake in the company and some $700 million of his fortune that he can meet those challenges and turn around a business he started in 1984 in his dormitory room at the University of Texas. 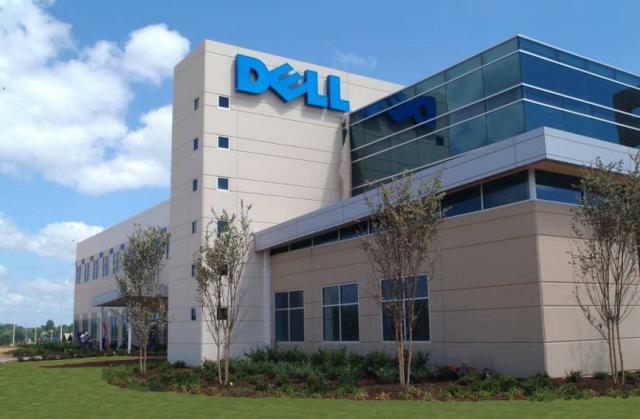 Under the terms of this new agreement, Dell stockholders will receive $13.65 in cash for each share of Dell common stock they hold, in a transaction valued at approximately $24.4 billion. The price represents a premium of 25 percent over Dell’s closing share price of $10.88 on Jan. 11, 2013, the last trading day before rumors of a possible going-private transaction were first published; a premium of approximately 35 percent over Dell’s enterprise value as of Jan. 11, 2013; and a premium of approximately 37 percent over the average closing share price during the previous 90 calendar days ending Jan. 11, 2013. The buyers will acquire for cash all of the outstanding shares of Dell not held by Mr. Dell and certain other members of management. The transaction will be financed through a combination of cash and equity contributed by Mr. Dell, cash funded by investment funds affiliated with Silver Lake. 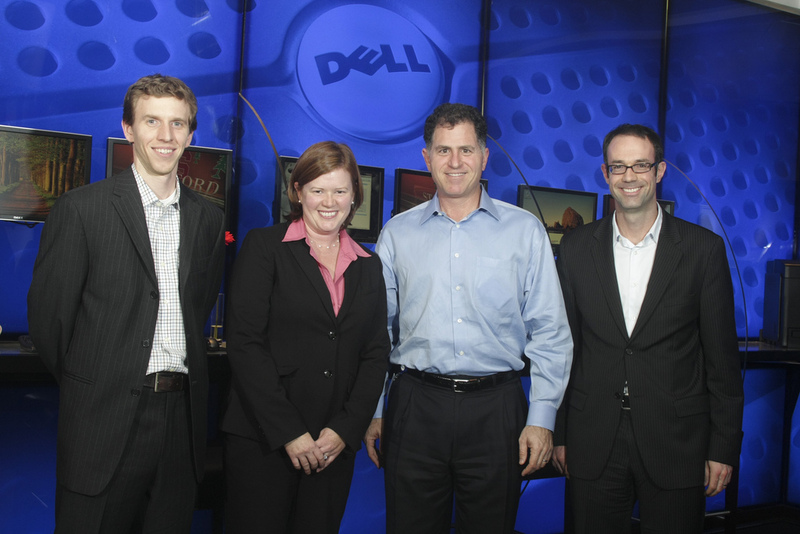 Following completion of the transaction, Mr. Dell, who owns approximately 14 percent of Dell’s common shares, will continue to lead the company as Chairman and Chief Executive Officer and will maintain a significant equity investment in Dell by contributing his shares of Dell to the new company, as well as making a substantial additional cash investment. 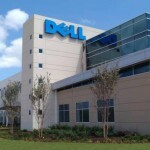 Dell will continue to be headquartered in Round Rock, Texas. Dell had its set of fans, which loved the dell laptops, but things lost, but they are still into servers and you’ll find dozens in racks in data centers.